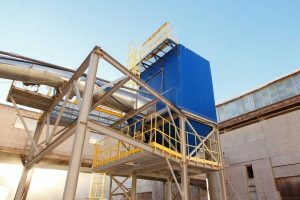 Industrial Machining Air Pollution Filters | Air Purification Inc. When working on a big project in an industrial setting, a company may utilize many different tools and machines to help complete the project. Each of these tools has a specialized purpose on the production line to help create a high-quality product. Some of the materials can result in dangerous residue even with precautions and safety standards in place. We know how important it is to take care of your employees and equipment. At Air Purification Inc., our 236 years of combined experience in engineering and design allows us to provide our customers with a seamless customer service experience and exceptional products and systems to manage and eliminate these health hazards. Oil Spray: Oil spray, or oil mist, refers to droplets of oil that are suspended in the air after being sprayed. This is usually fuel or lubricating oil that must be sprayed to fill or lubricate a machine. The mist is extremely dangerous when inhaled and increases the risks of explosion. A good cartridge oil mist filter can help catch this mist and trap it before it presents a risk. Dust and Particles: Particles can be suspended in the air due to regular processes that involve sanding, grinding, or other friction-based procedures. When the dust is suspended in the air, there is a risk of explosion, and certain substances can be dangerous to breathe in. Bag filters are most often used for cleaning up dust, especially if the dust can be reused later. 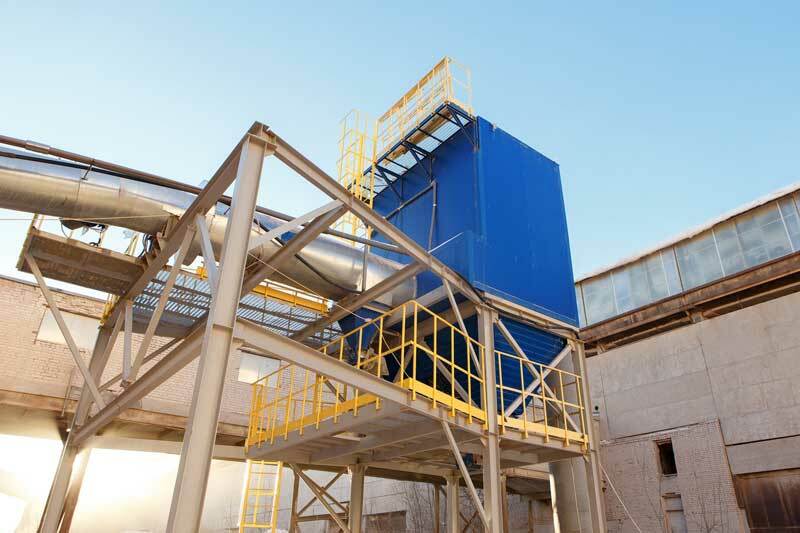 Fumes and Gasses: Tools that depend on heat for connecting the different components of a machine often create hazardous fumes as a byproduct. Pieces of equipment such as soldering irons and welders are notorious for creating fumes. The best way to counteract this is by installing a filter that can pull the fumes away and attract them to a safe surface. These risks are a part of the industrial production process but can be contained and managed. When proper air filtration is in place in accordance with government regulations, your employees and company will function much more smoothly and efficiently. Risks will be greatly minimized, which improves employee wellness and equipment integrity. Finding the right air filtration system can seem like an intimidating and time-consuming responsibility. Air Purification Inc. is here to ease and simplify the process. After 33 years in business, we have perfected our ability to aid you from start to finish. Our expert customer service team instantly consults with you about your specific needs helping you find the right products, followed by our knowledgeable on-call technicians installing and maintaining your systems, so you don’t have to worry about a thing. Backed by a money back guarantee, you can rest assured that you will be completely satisfied.